Chinese smartphone manufacturer Vivo has launched a new device under its Z series dubbed as Vivo Z1. 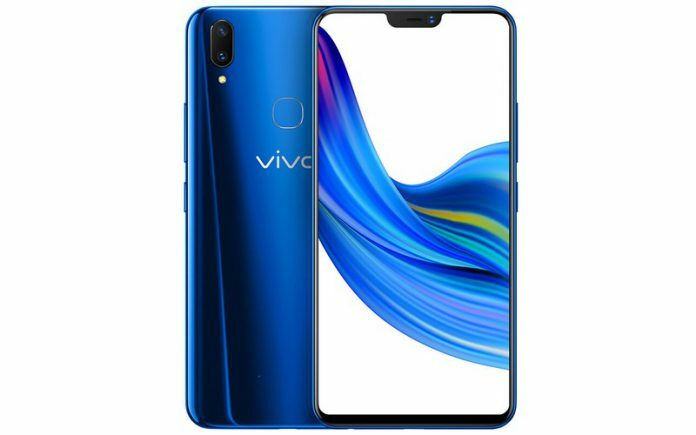 The phone is launched at company’s hometown China and looks very identical to Vivo X21. The Vivo Z1 is priced at CNY 1798 which is roughly INR 19,200. It will go on sale in China starting from June 4. There are three color options available for the user- Hyun Screen Red, Porcelain Glaze Black and Supphire Blue. At the moment, there is no information provided by the company regarding the launch of the device in India. 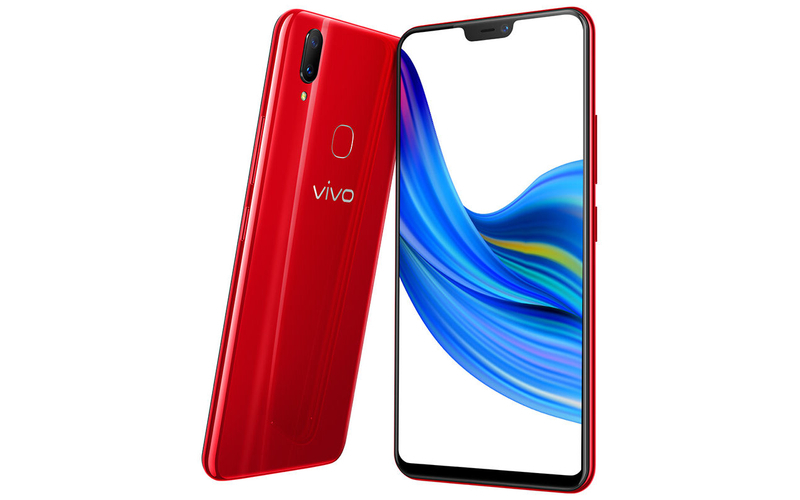 The Vivo Z1 comes with 6.26-inch IPS LCD display with 1080 x 2280 Full HD+ resolution and aspect ratio of 19:9, courtesy- notched display which houses the camera module, earpiece, and sensors. Under the hood runs a Qualcomm Snapdragon 660 octa-core SoC and an Adreno 512 GPU along with 4GB of RAM. The onboard storage capacity of the device is 64GB which can be expanded up to 256GB via microSD card. But there’s no dedicated microSD card slot instead there’s a hybrid SIM slot, so you can either have two SIM cards at the same time or a single microSD memory card. The device runs Funtouch OS 4.0 based on Android 8.1 Oreo operating system out of the box and is backed by 3,260mAh battery. For the camera buffs, the phone features a dual camera setup comprising of 13MP primary sensor + 2MP secondary sensor. The secondary camera helps in achieving DSLR-like bokeh effects. On the front, there’s a 12MP camera with AI Face Beauty for selfies and video calls. For security purpose, there’s Face Unlock feature and a rear-mounted fingerprint sensor as well. Connectivity options include 4G VoLTE, Wi-Fi, Bluetooth, and GPS. In terms of dimensions, the device measures 154.81 x 75.03 x 7.89 mm and weighs in at 149.3 grams.